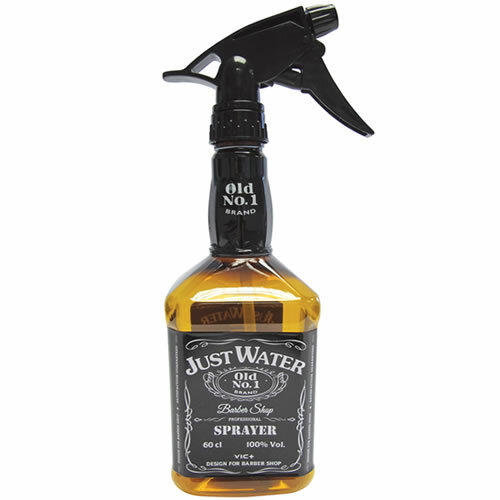 Fun, iconic water spray with large capacity. 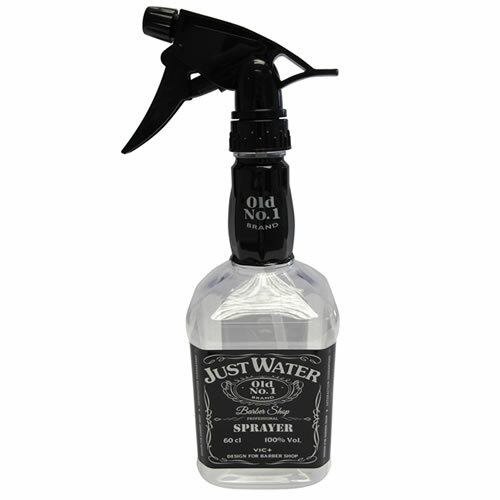 The Just Water Barber Spray has a great look and fully adjustable spray with a large reservoir for water, weighing in at a 600-ml capacity. 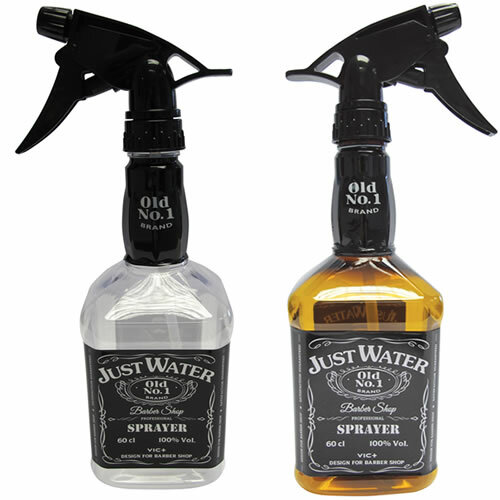 Designed to resemble a certain iconic liquor, it makes a fun addition to any barbers. Available in Clear or Amber. Stylish water-resistant and lightweight unisex gowns that are durable and feature a special neoprene seal to keep out hair and water. Available in Black, White or Pinstripe. Engineering-grade materials and metal tabs makes these combs 70% stronger than standard plastic combs with an ultra-secure grip on the blade. Pack of 10 combs (#1–8, #½ and #1½) + caddy.